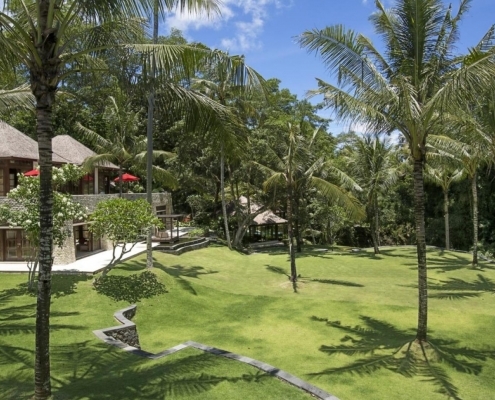 Villa The Sanctuary Bali is designed and built with a luxury resort feeling spread out over 20.000 m2 beautiful land overlooking paradise. 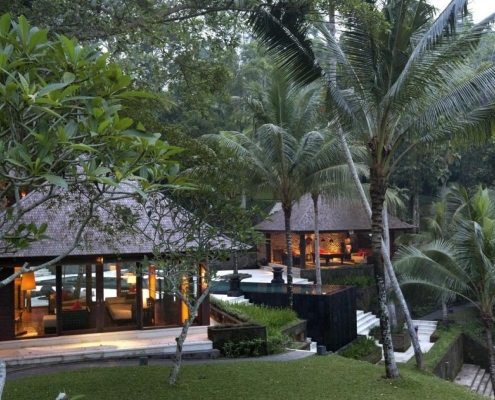 It is a wonderful retreat and everybody looking for an exclusive holiday or wedding villa can stop looking! 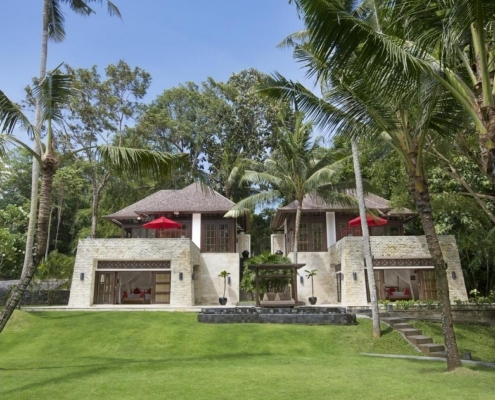 Villa The Sanctuary Bali, open to magnificent views and beautiful private tropical gardens, is the essence of luxury tropical living. 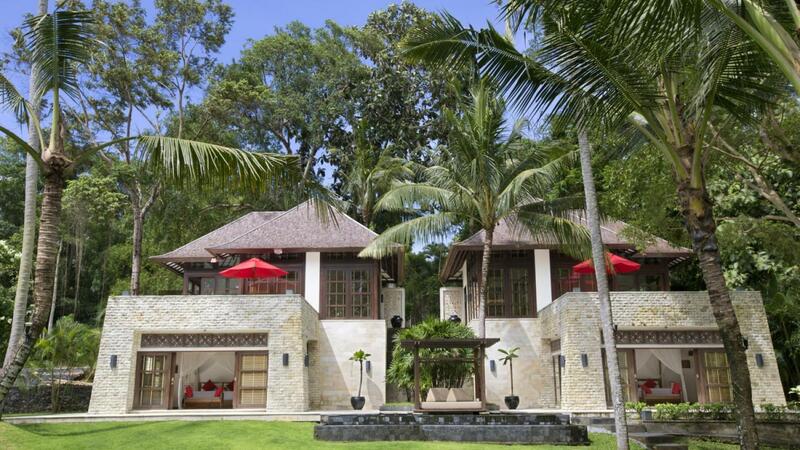 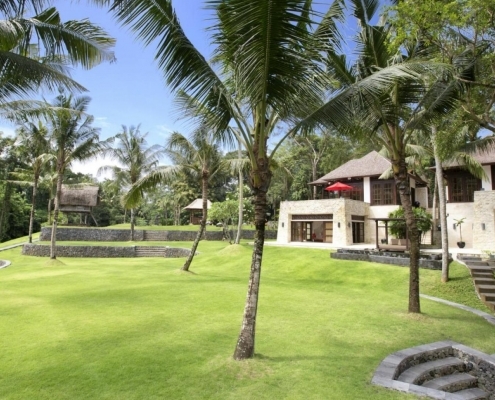 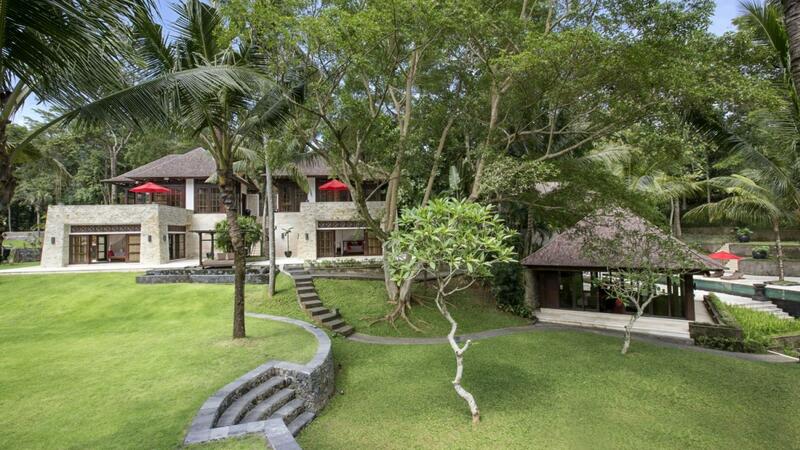 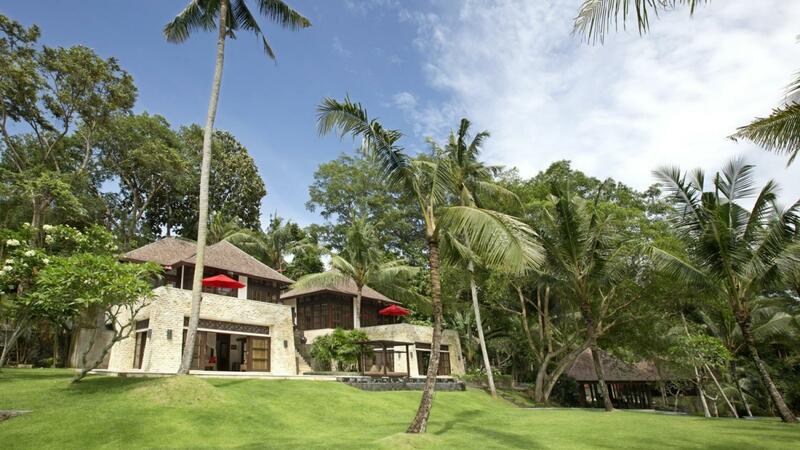 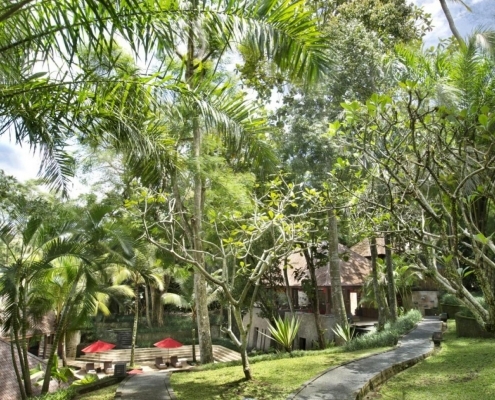 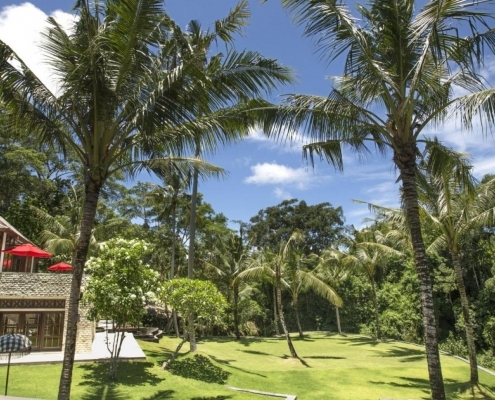 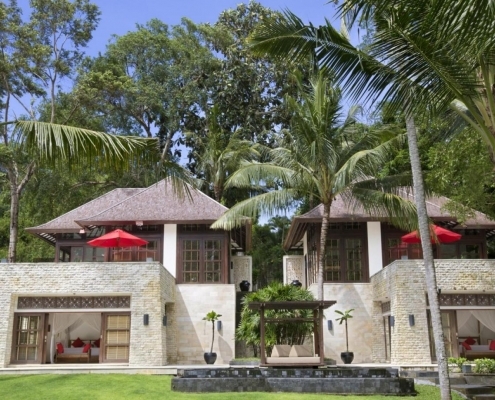 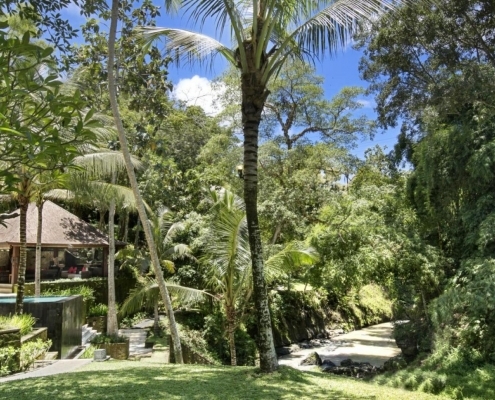 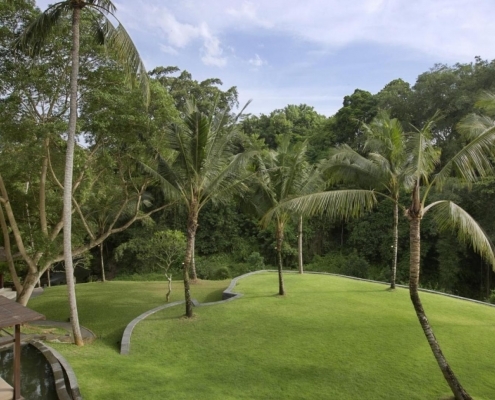 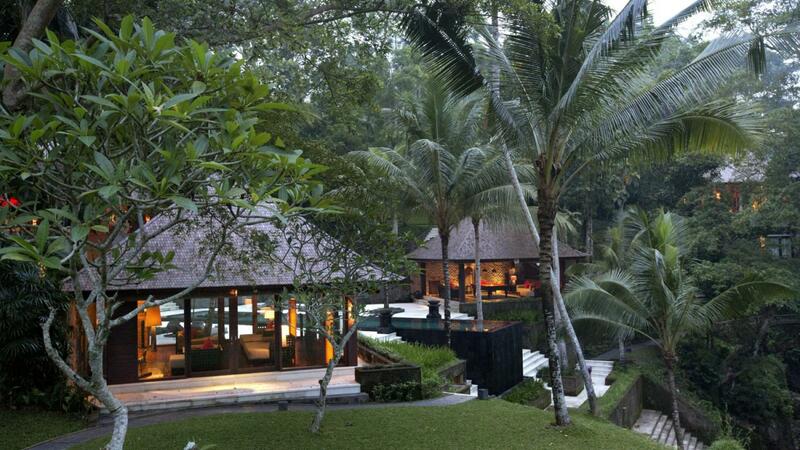 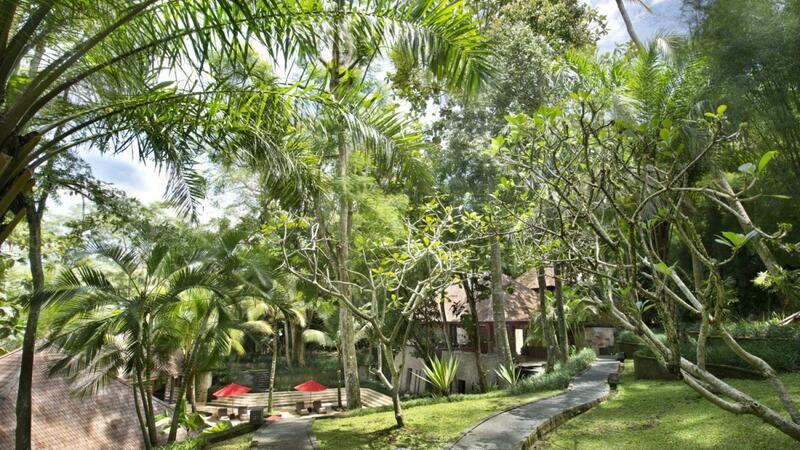 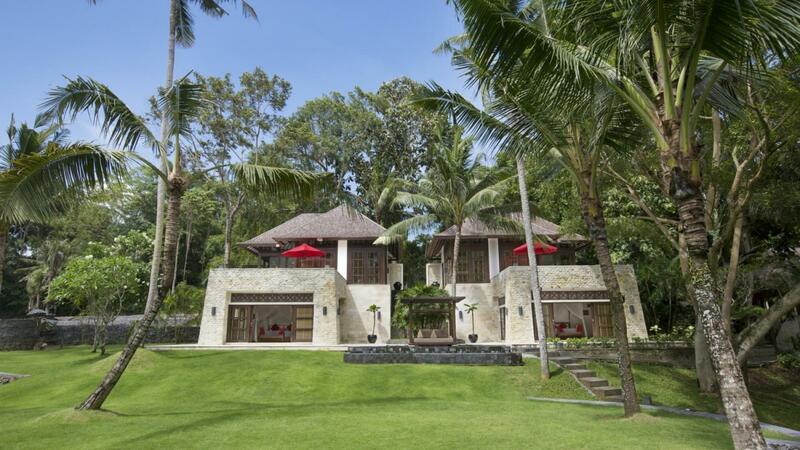 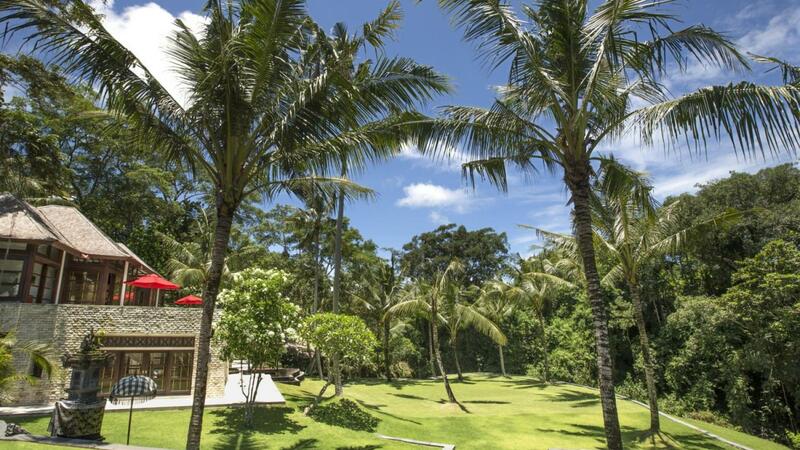 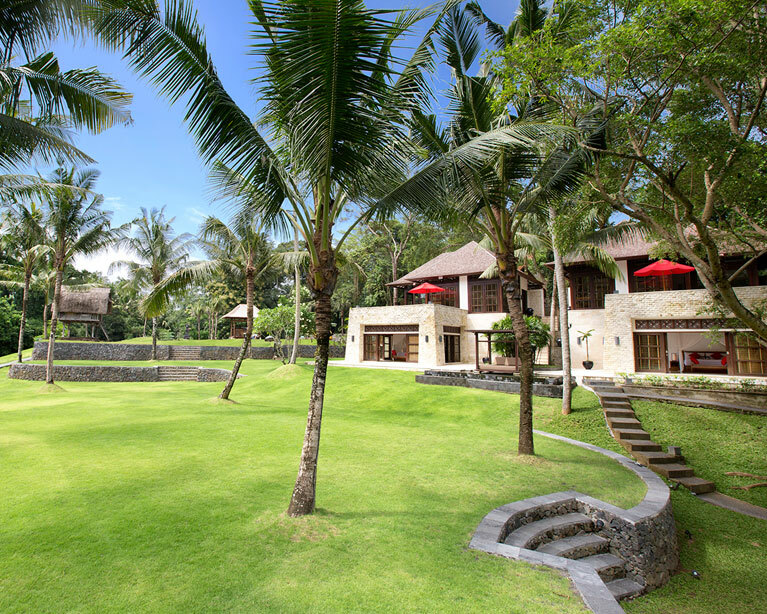 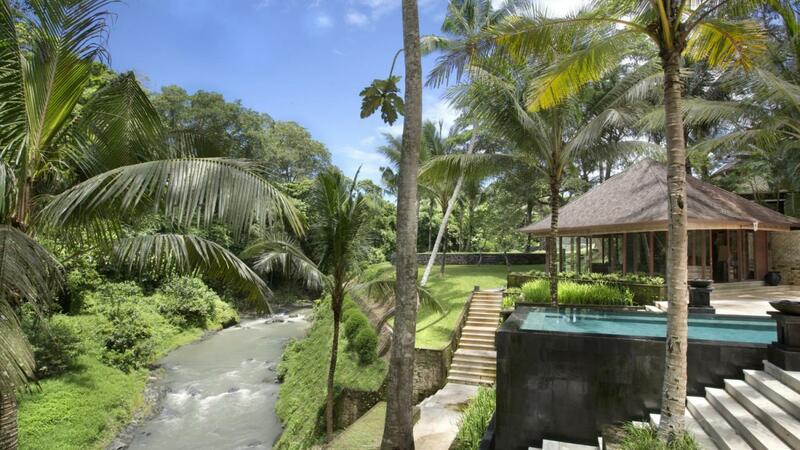 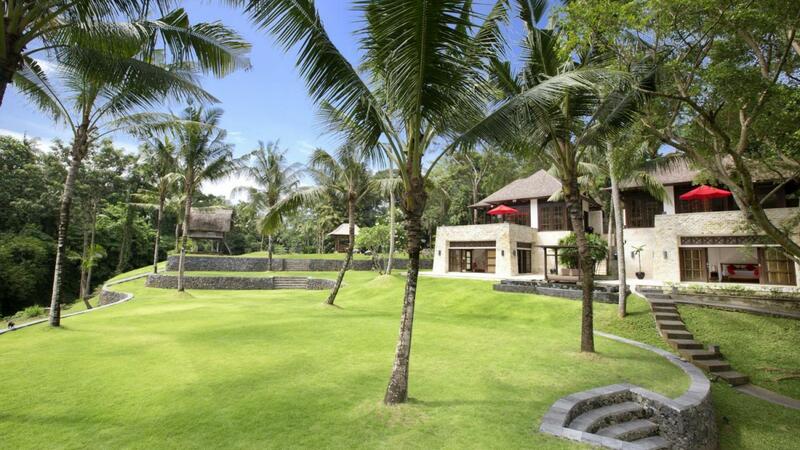 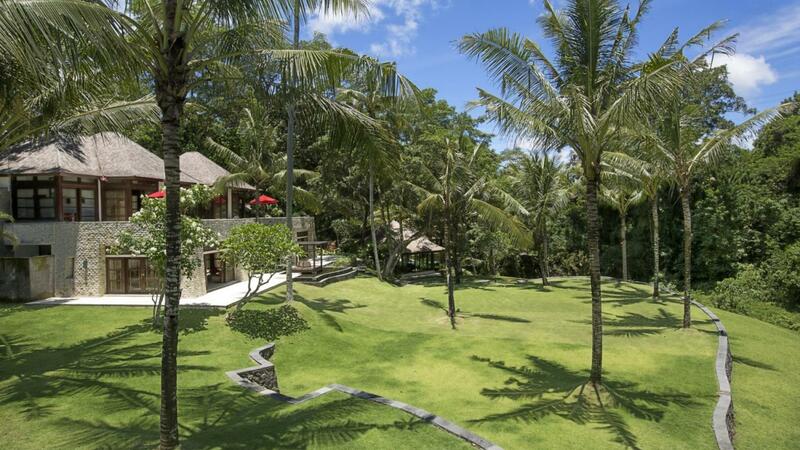 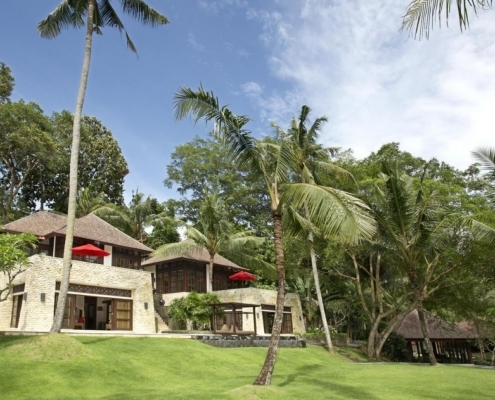 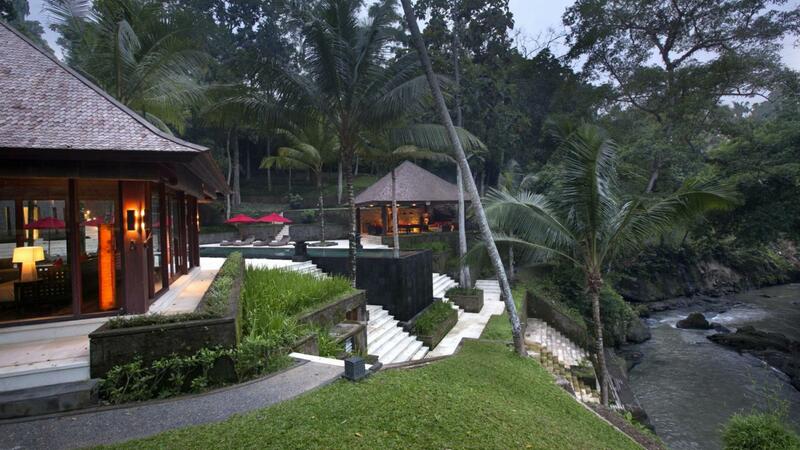 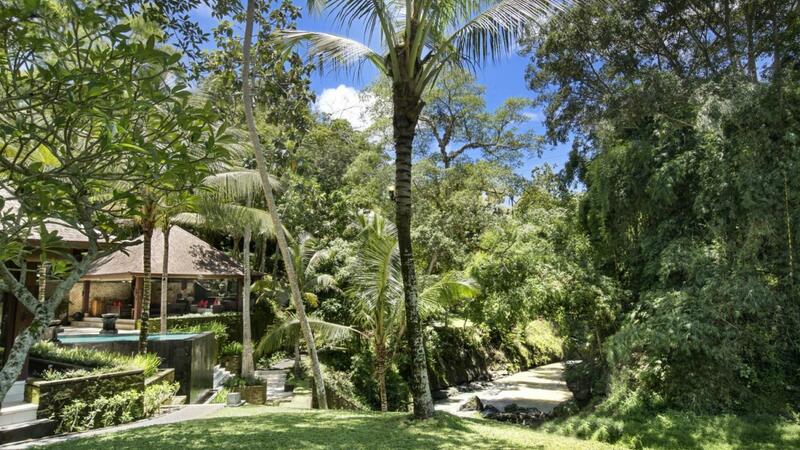 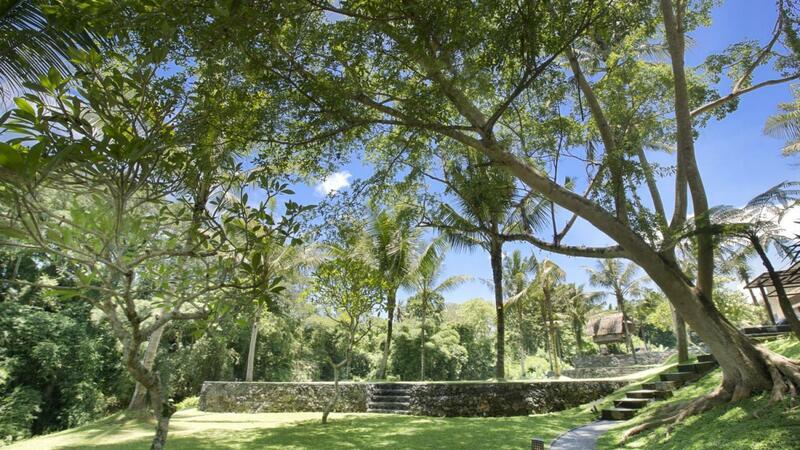 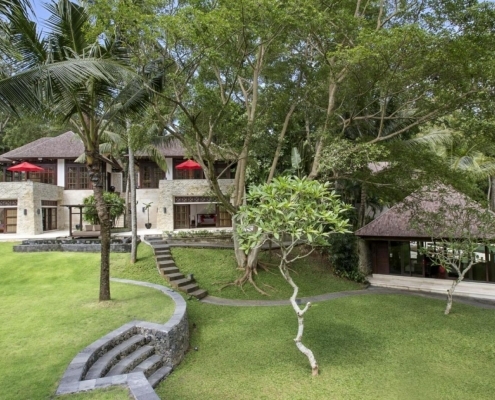 You will not find a villa in Bali with larger green lawns than Villa The Sanctuary Bali. 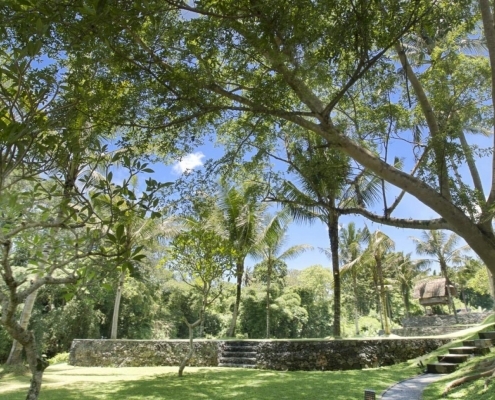 Our views around our garden are breathtaking. 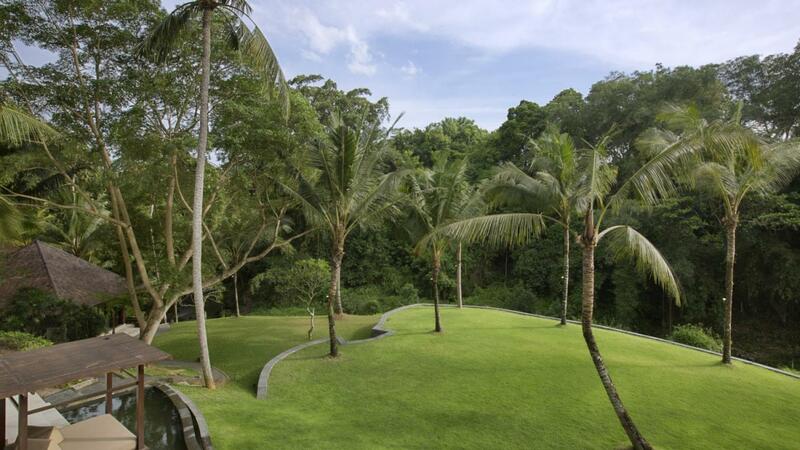 Please come and experience this yourself!